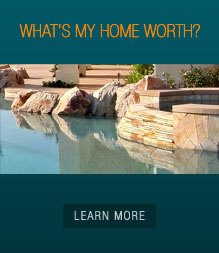 In today's challenging Palm Springs real estate market, selecting the right real estate agent is crucial. It can make all the difference in the world. Harry's specialty is Client Satisfaction by providing the best service and support in selling and buying residential homes and condos here in the desert. Whether you're planning on buying,selling, or you just have a question, feel free to call Harry Sterling and let him make "Client Satisfaction YOUR Reality". The Palm Springs area has always been a very popular winter destination for our northern neighbors. In recent years, Palm Springs has also become a permanent retirement destination, especially within the Gay community. For more information about Gay Palm Springs events and Gay Palm Springs resources, click on this link Gay Palm Springs. Harry is originally from Washington DC and moved to northern California in 1975 after joining Hewlett-Packard's commercial computer group. After 25 years at HP he retired as a General Manager for the Commercial Systems Division and moved to Palm Springs. For more personal information about Harry click on this link -Meet Harry and check out my video on YouTube and my facebook page. 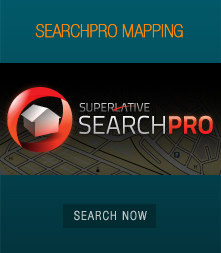 You can search our local Multiple Listing Service (MLS) system directly and find homes for sale and other Palm Springs properties in most of Riverside County. You may even find that "house of your dreams". 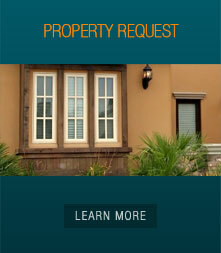 Search our MLS by clicking on "Search the MLS" menu item at the top of the page. 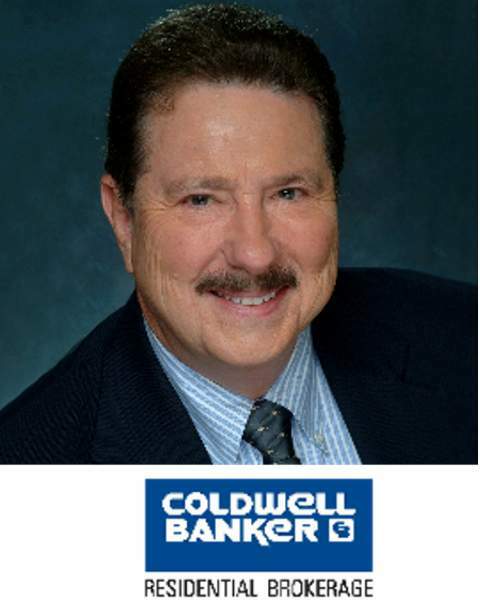 Harry, an agent for Coldwell Banker Residential Brokerage, can represent you for residential property in any of the Coachella Valley desert area cities, including Palm Springs, Desert Hot Springs, Cathedral City, Rancho Mirage, Palm Desert, Indian Wells, La Quinta, and Indio. Harry has been selling Real Estate in the Coachella Valley since 2002. Want to get away from the cold for awhile? Check out my rental page. Also, be sure to see my Useful Website links page to find information regarding hotels, accommodations, resorts, events and other useful information.